Adapt IT’s interim turnover has jumped 48% compared to a year ago, although disappointing growth in organic revenue helped put the share price under some pressure on Monday. For the six months ended 31 December 2016, turnover rose 48% to R461m. More than 91% of that growth came from acquisitions — chiefly the purchase of CQS Investments in 2015 in a deal worth R217m — with less than 9% coming from organic growth. In line with company policy, it did not declare an interim dividend. Adapt IT, which last year said it was targeting annual revenues of R3bn by 2020, said organic growth was muted due to ongoing pressure in several industries, particularly the higher education, manufacturing, resources and banking segments. 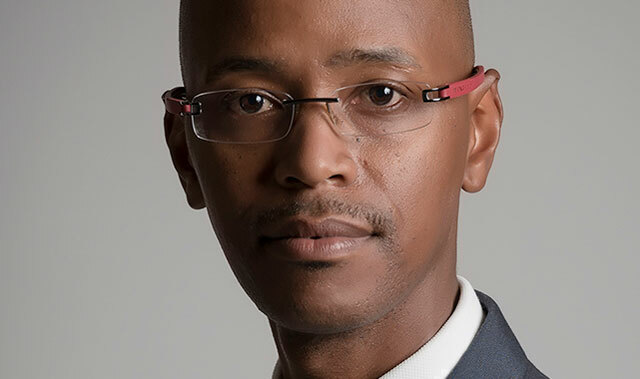 CEO Sbu Shabalala said in an interview with TechCentral in Johannesburg on Monday afternoon that there are promising signs that clients in those segments have started spending again. Earnings before interest, tax, depreciation and amortisation (Ebitda) increased by 44% to R89,9m. Operating profit increased by 32% to R69,5m. Normalised headline earnings per share — it’s the first time that Adapt IT has provided a normalised number — came in at 20%. It has decided to provide the market with a normalised Heps figure due to the “high non-cash expenses” flowing from its acquisitions. “Non-cash acquisition-related expenses are mainly amortisation of intangible assets (such as internally developed software and customer relationships) and notional interest on deferred purchase considerations, which is based on the achievement of profit warranties,” the company explained. Heps grew 2% after taking into account the non-cash expenses, together with higher bank interest paid on the higher level of borrowings to fund the CQS acquisition, it said. Adapt IT, which has operations in 40 countries and employs about 800 people, generates 73% of its turnover in South Africa. It expects this to decrease over time as it pursues opportunities, including acquisitions, outside the country. The company recently relocated its head office from Durban to Johannesburg to be closer to where the bulk of its clients are situated.